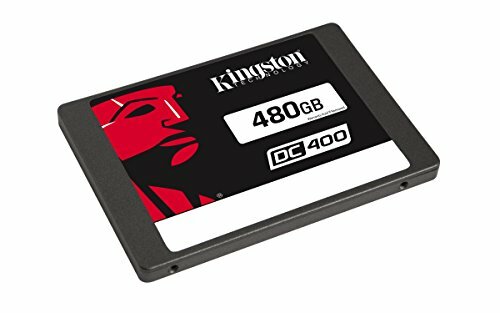 Kingston’s DC400 SSD offers consistent application performance and low latency over a wide range of read/write workloads, and standard as well as user-adjustable over-provisioning to improve random IOPs performance, making it ideal for datacenters. Its enterprise firmware improves latency and helps DC400 deliver consistently low data access times under steady state workloads. It’s available in a Performance-Optimized model and a Read-Optimized model. All models deliver enterprise-class reliability with end-to-end data path protection, SmartECC, SmartRefresh and firmware-controlled power loss management.